Note: This article was first published on 1st August 2018 and it's now updated with price and availability for both the A9F and Z9F series. 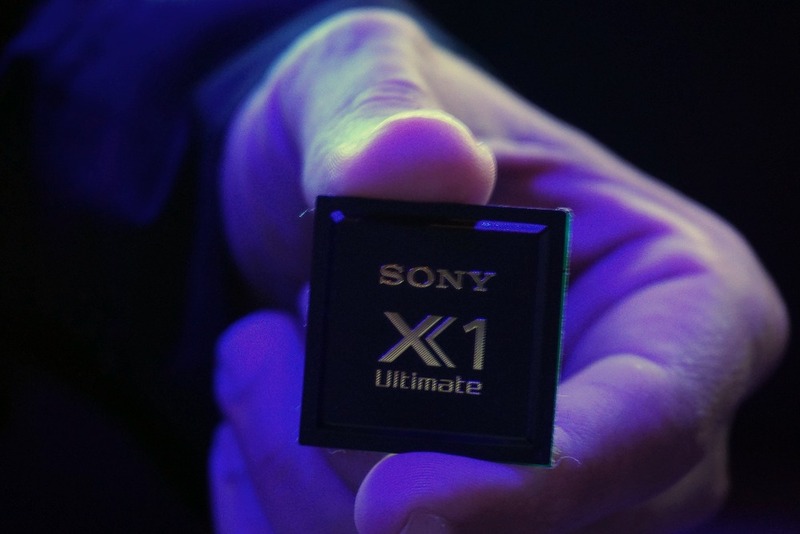 8 months ago at CES 2018, Sony demoed their next-generation Sony X1 picture processor that builds upon the already impressive X1 Extreme picture processor used in their current leading TV models like the Z9D, A1E and A8F. It was more of a technical demo that could take a while to productize it. 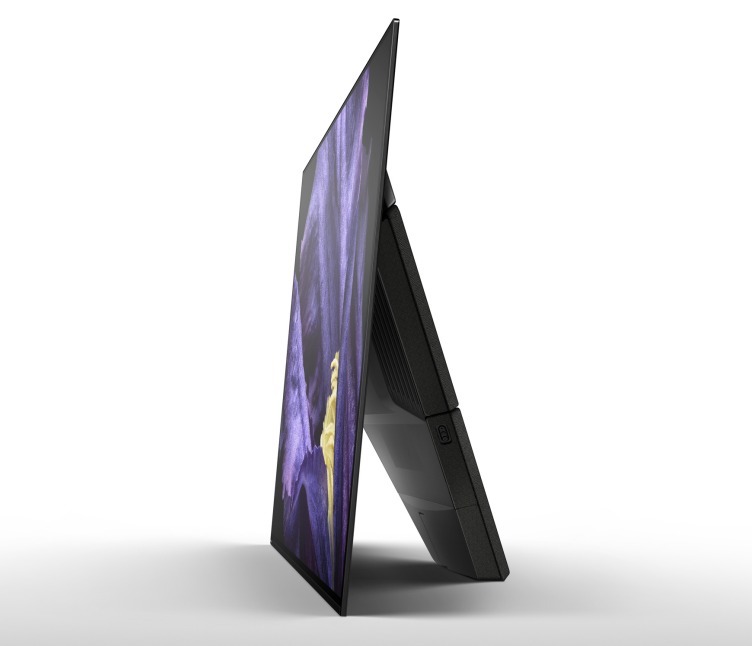 However today in New York, Sony unraveled their next-generation TV models – the new Master Series A9F (OLED) and Z9F (LCD) TVs - that sit above the A8F (OLED) and Z9D (LCD) models respectively and feature extensive improvements. 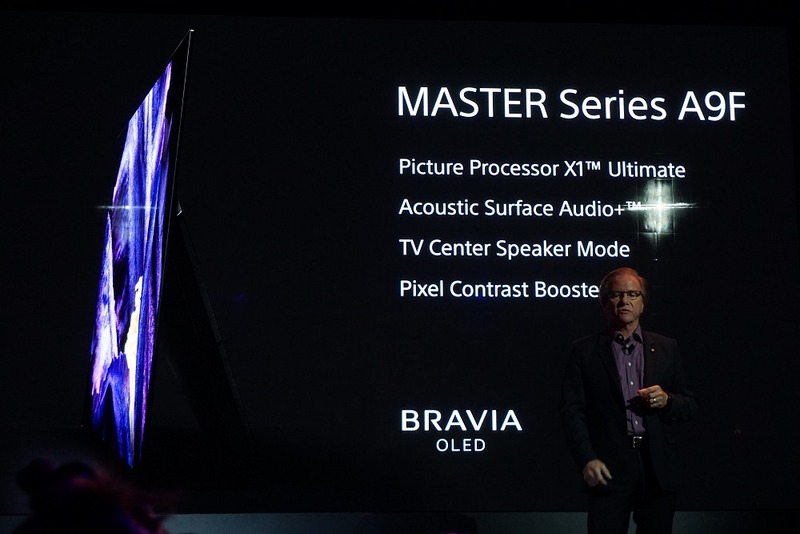 The goal of Sony’s new Master Series is to deliver a TV experience that captures the content director’s full intent and can somewhat match a professional grade monitor such as that used movie production studios. This works hand in hand to push forth Sony’s mission of providing 4K solutions “from the lens to the living room”. Their secret sauce to deliver the creator’s intent? At the heart of their brand new A9F and Z9F TVs is a new X1 Ultimate picture processor that’s two time more powerful than the current X1 Extreme processor and plays a vital role in helping output picture quality that befits its Master Series rank. 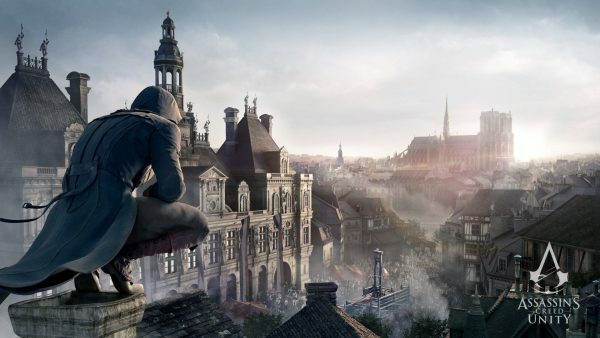 Object-based Super Resolution & HDR remastering – With a vastly powerful processor, the X1 Ultimate can slice through a scene far more finely than the X1 Extreme could. For example, a bunch of grapes isn’t processed as a whole; instead, it can now be mastered per grape for greater accuracy, detail, for better depth and texture. 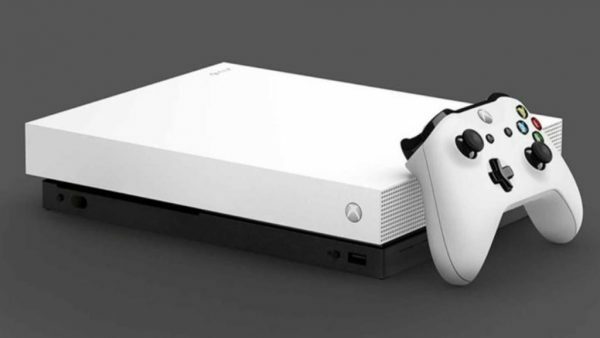 All-in-all, to deliver a far more realistic picture thanks to a true object-based processing enabled by the greater throughput of the new processor. Netflix Calibrated Mode – A unique feature that’s available only on the new Master Series TVs, this is a special collaboration between Netflix and Sony to help deliver the director’s intent even through streaming content. This single toggle function will override all other TV presets to work on any Netflix content streamed through the TV’s Netflix app. Ready for CalMAN calibration – Beyond color calibration done at the factory, Sony has worked closely with CalMAN to fast track aftermarket calibration at home for the discerning users. Chiefly, it reduces several fine-grained steps in the calibration process and tools to help professional calibrators and prosumers better tune the TV with less hassle. Android TV 8.0 Oreo OS including Android TV with Hands-free Voice Search - Find what you want quickly, simply by talking to the TV which has built-in microphones to pick up your request. You can ask it to help you play TV shows, movies, and much more, just like you would field request to your Google Assistant on your phone. Acoustic Surface Audio+ - The most exciting update to the A9F is a more powerful Acoustic Surface audio system that now boasts of a 3.2-channel audio system. This consists of an additional speaker behind the center of the screen to improve dialog clarity and twin woofers built into the TV stand to greatly enhance viewing experience. To accommodate the improved audio horsepower, the A9F takes after the A1E instead of the A8F in overall TV design. Find out more in our hands-on audio experience with the Sony A9F. TV Center Speaker Mode - Complementing the Acoustic Surface Audio+ design is a new feature that allows your TV to be used as the center speaker of a multi-channel home theatre system. The improves the audio height to truly match where the screen action is taking place, especially in dialog since the traditional center channel speaker is placed below the TV. Does it work? We've tested it out. Pixel Contrast Booster – In conjunction with the new X1 Ultimate picture processor, this panel controller maximizes the screen’s dynamic range by widening the area of color reproduction at high brightness. X-Wide Angle – As impressive as Sony’s Z9D is with its Backlight Master Drive technology, its off-axis viewing angles were not great for family viewing needs. 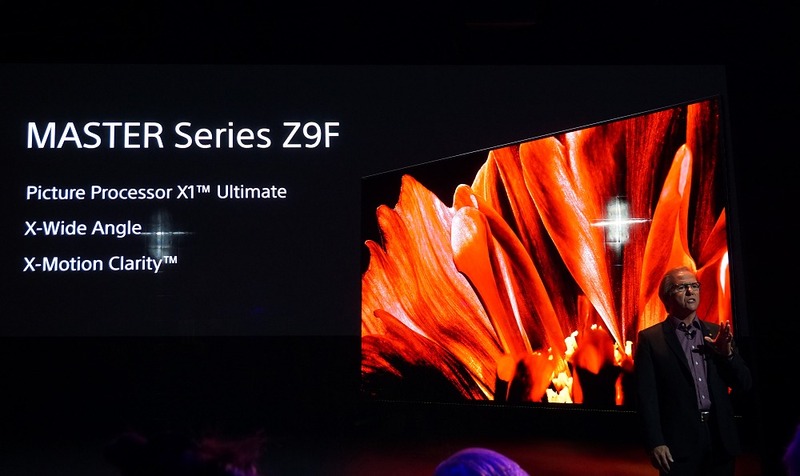 For the new Z9F, Sony has improved its panel’s optical film structure and along with better signal processing with the X1 Ultimate processors, the Z9F has improved its off-axis viewing angles tremendously. 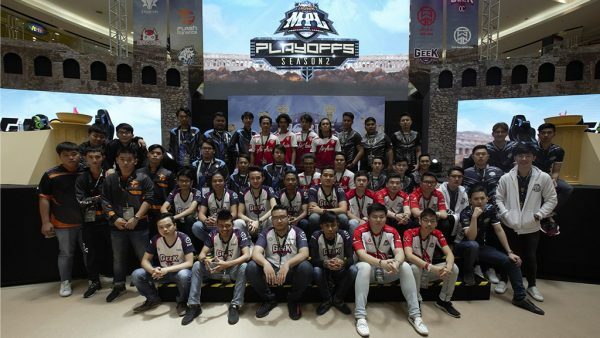 Find out more in our hands-on article. X-Motion Clarity – Thanks to the high processing throughput of the new X1 Ultimate processor, Sony is now able to employ multi-zone motion dimming to effective areas of the scene where movement is present to preserve high brightness and minimize motion blur concurrently. In a nutshell, the new Sony Z9F is now a vastly improved Z9D. Both TVs are coming to Singapore this September and we'll update this space as soon as we get more details. 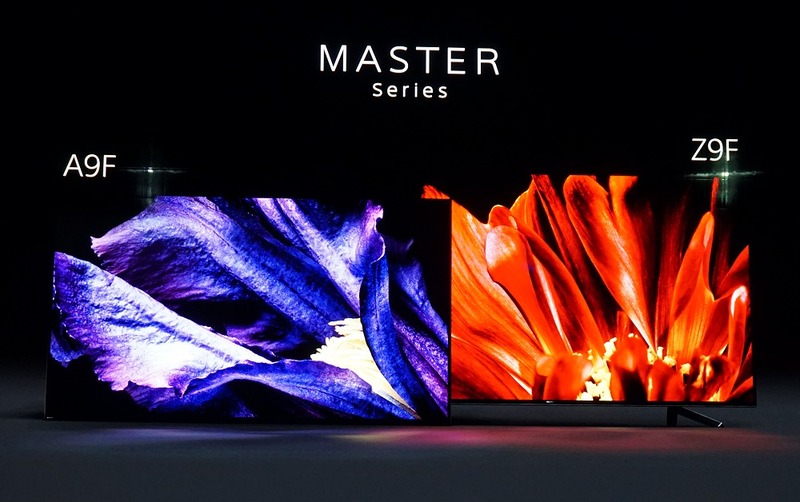 The Master Series Z9F LCD TV will only be available in one size - 75-inch (KD-75Z9F) - and is available from 19th October 2018 at suggested retail price of S$11,999.